As per the reports, WhatsApp has recently updated the rules for its feature ‘Delete for Everyone’ to turn the experience better than earlier. The feature earlier was introduced with a time limit of seven minutes to delete messages sent into a group or to some individual. But the time limit was increased to one hour, eight minutes, and 16 seconds earlier this year. And now the company has come up with new rules that seems to further restrict the deletion process. 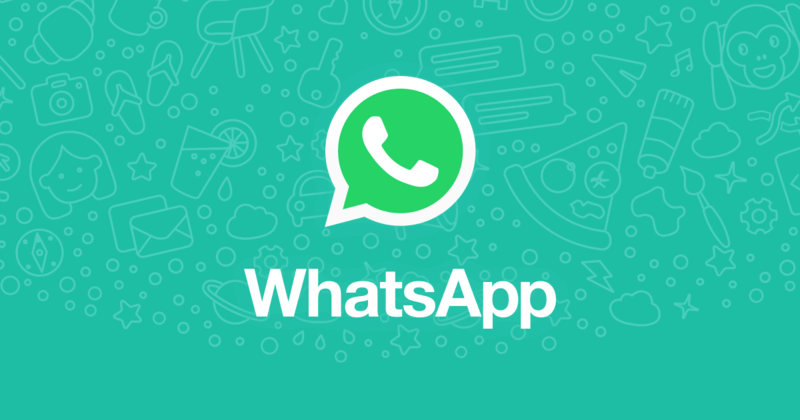 According to the report published by WhatsApp beta tracker WABetaInfo, WhatsApp has recently updated the “Recipient limit” to restrict the deletion of any kind of message if the recipient did not receive any revoke request within the timeframe of 13 hours, eight minutes, and 16 seconds due to any kind of reason, even if the phone was kept inactive. This can be translated for you that if you try to delete any message that you sent to any of your contact by using the Delete For Everyone feature on WhatsApp, it will be deleted only and only if the recipient receives the revoke request within the timeframe of 13 hours, eight minutes, and 16 seconds. But it may be noted that you can delete a WhatsApp message for everyone within the previous limit of more than one hour, despite the fact that the recipient needs to receive the revoke request by opening the chat having the message within the newly designed limit. If the folks of WABetaInfo are to be believed, the new update is a protection availed against the users who used the Delete for Everyone feature to delete messages sent in any conversation after a long time back. But the point is that whether the new update has been applied to all users are not is a big question. Or it may take sometime to reach the entire WhatsApp user base. Along with that, the new update will be pushed from the back end, without any need for the users to make any kind of changes from their own will to enable or disable the update. 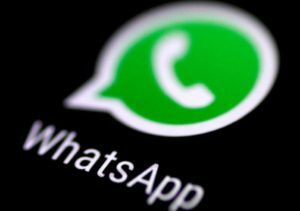 WhatsApp had introduced the feature of ‘Delete for Everyone’ to allow any user to delete any unwanted message sent mistakenly to any of his contacts. Or in case of a user who wants to withdraw his message(s), the facility is a very good option.